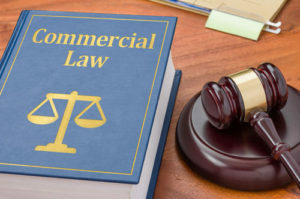 Lewis O’Brien & Associates seeks to add value by adopting a practical and result focused approach to commercial law matters. We start by thinking about client problems from a commercial perspective and combine this with our legal knowledge to create readable agreements. In doing so we strive to avoid the increasing costs of disputes and legal proceedings by trying to anticipate potential disputes and address them in advance. Whether you are buying or selling a business or other asset, preparing a contract or trying to understand your legal rights or obligations Lewis O’Brien & Associates can assist. For further information please contact Lewis O’Brien on 03 9888 6388.